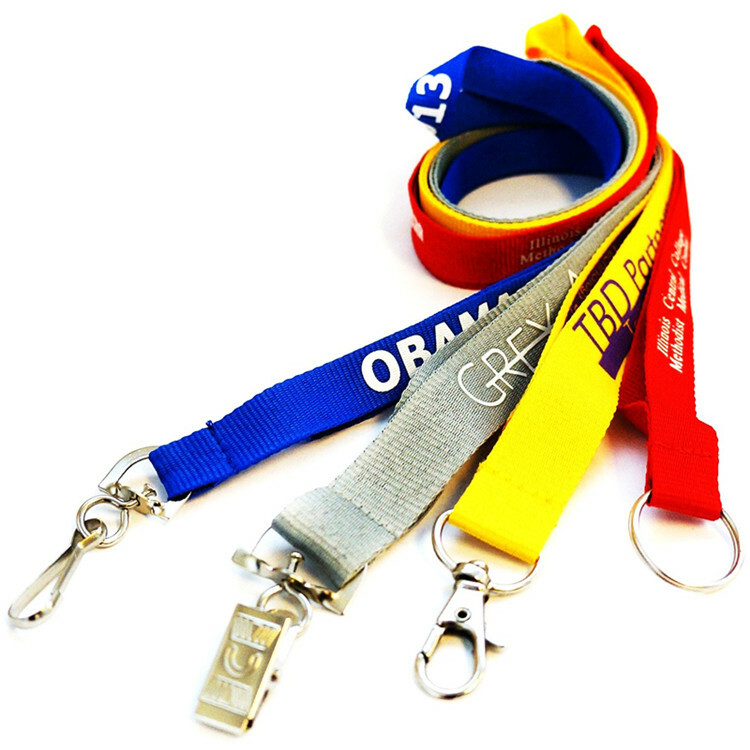 These custom economy lanyards are popular, durable and comfortable to wear all day long, all while offering the most economical deal on the market. Enjoy free shipping, free artwork and a guaranteed lowest price and get a high quality polyester lanyard imprinted using state-of-the-art silkscreen processes for vibrant reproductions of your text and logo. This is an excellent option for tradeshows, badge holders, university settings and more! Package: 20 pc/opp bag, 1000 pcs/ctn, 29 lbs/ctn.